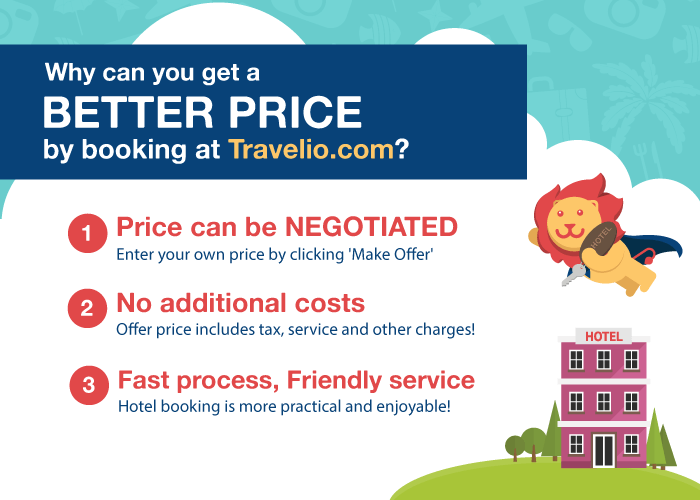 Travelio is highly recommended way to low budget staycation ! Keep the best services for customers. Prosedur check in dan check out diperbaiki biar ga nunggu lama, pelayanan ok..